Get to know us—we’ll be in it with you for the long haul. We are your advisors, strategists and confidantes. We’ve also been sounding boards, financial coaches and cheerleaders more times than we can count. Basically, we are here for you when you need us—experienced and caring with deep knowledge and a range of specialized expertise. Our only interest is planning for the life you want. And the real magic happens when we match our deep knowledge to your unique needs. Heidi is the owner of JBA—or, as we like to say, the architect. 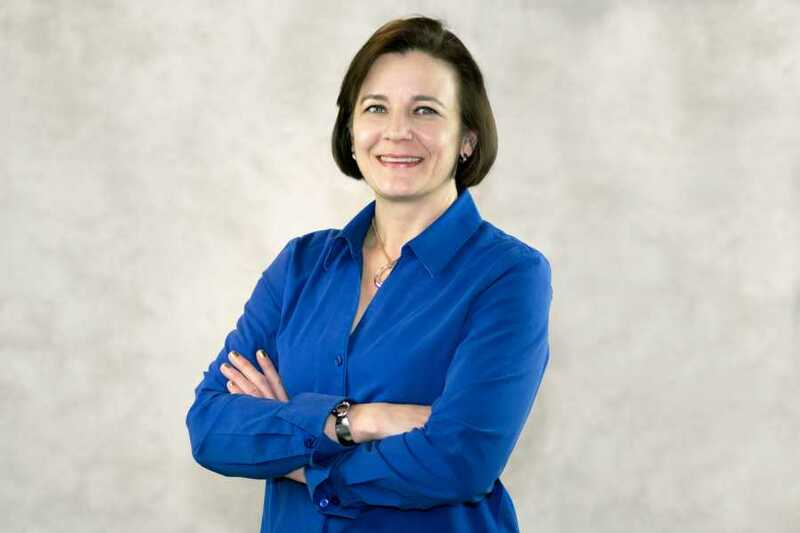 She began her career in financial planning in 1991 as an assistant to Deborah Johnson, our company’s founder. She achieved her CERTIFIED FINANCIAL PLANNER ™ certification in 1997 and has been devoted to working with JBA clients ever since. A world traveler and avid photographer, Heidi loves to document her adventures with her camera. Photography is the perfect creative outlet for her. As she says, “It’s a way to capture the spirit of the people we meet, the land and the culture and bring it back to be shared.” Her favorite travel destinations include Zimbabwe, Thailand, Peru, Belize, South Africa, and Scotland. 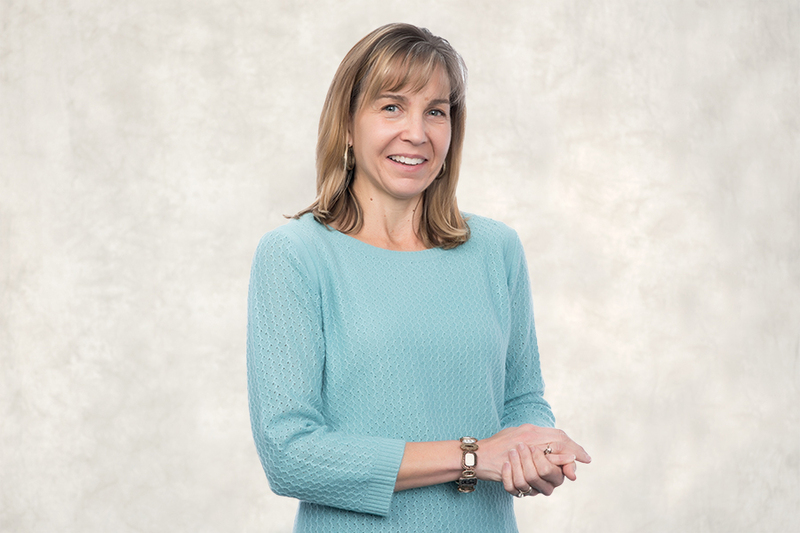 Heidi earned her bachelor’s degree in business with an emphasis in financial planning from Marylhurst University in Portland. She has held her CFP® designation since 1997. Heidi isn’t just the architect of the firm—she also designed her own home. 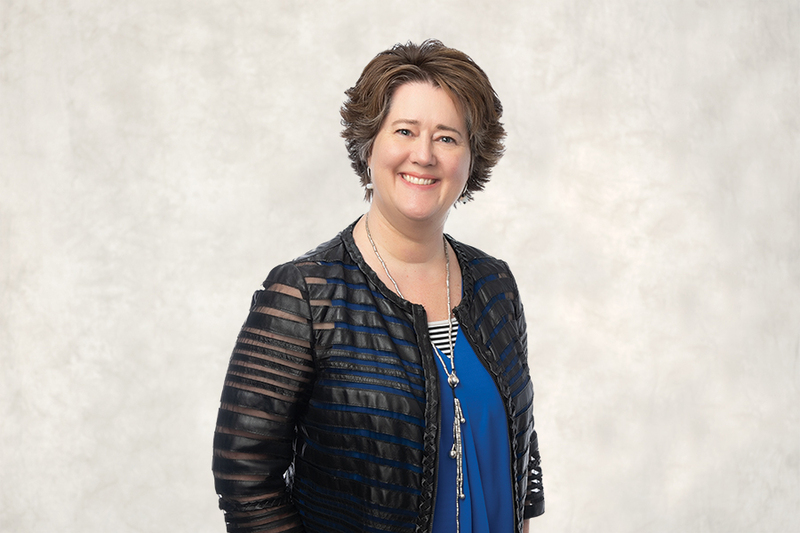 Kim’s been a member of the Johnson Bixby team since 1993, starting as a financial planning assistant and working in various roles across the organization. Today she serves as our Lead Financial Planner, helping to mentor and guide the growing team. A natural problem solver who enjoys teaching others, Kim has worked diligently to improve financial literacy in the community. Not only have clients benefited by Kim’s creative and thoughtful approach, but the Financial Planning Association of Oregon & SW Washington has as well. Through the years Kim’s held several officer positions and has been a committed volunteer. She has held her CERTIFIED FINANCIAL PLANNER ™ certification since 1998 and earned her Certified College Planning Specialist designation in 2006. Kim completed her bachelor’s degree in business with an emphasis in marketing at Portland State University. Kim enjoys the international sport of volkswalking—non-competitive goal-oriented group walking. She’s taken her sport overseas, enjoying walks in multiple countries. Kim and her husband, Dan, love to hike and do home improvement projects—everything from gardening and painting to plumbing and tiling. No project is too daunting! As a CFP® and an Enrolled Agent, Becky enjoys helping her clients navigate today’s ever-evolving financial landscape. She thrives when working face-to-face with clients, and actually relishes in the task of keeping up with the ever-changing tax code. 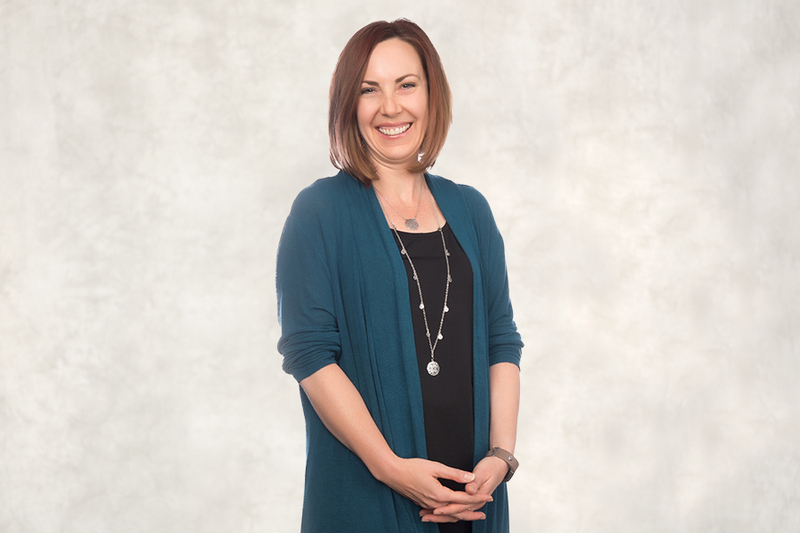 Patricia believes in the ability of sound financial planning to improve quality of life, and she loves being connected with people every day. Before joining Johnson Bixby, Patricia worked at Oregon State University in the human resources department. It was here that she learned the ins and outs of retirement benefits and federal compliance, and she’s excited about bringing her deep knowledge of human resources to the financial industry. When the summer sun is shining, you can find Patricia playing beach volleyball or working on her Cuban salsa dancing skills. She loves to have fun, which makes her a great fit at Johnson Bixby. Patricia earned her master’s in business administration at Oregon State University. She comes from a big family and has four sisters and 11 nieces and nephews. Received her CERTIFIED FINANCIAL PLANNER ™ certification in December 2017. Originally from Ohio, Patricia is now a full-on resident of the Pacific Northwest, with a love of hiking, biking, and camping. 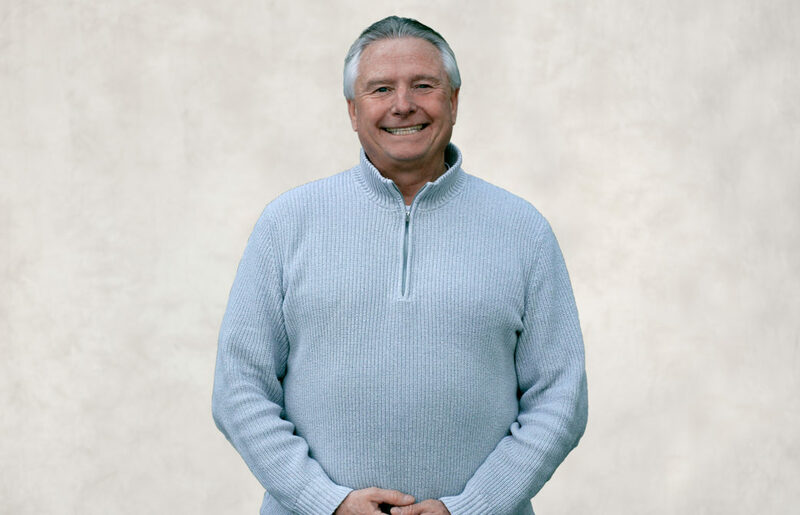 Blaine has over 40 years of experience in the financial services industry. Prior to joining Johnson Bixby, he was the founder and principal of Canfield Financial Services, which was established in 1994. 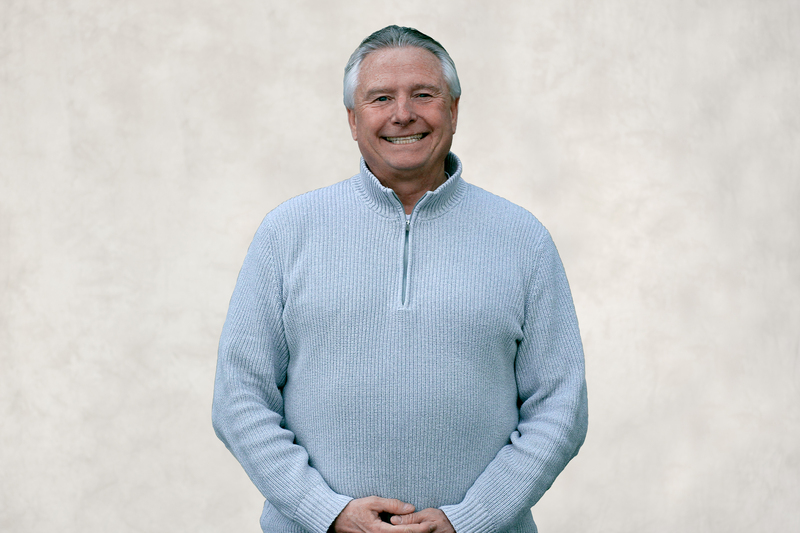 His primary focus is helping clients integrate their investment, insurance, tax and estate planning. Every situation is different, and Blaine sincerely enjoys the challenge of finding the right solution to help each client achieve their dreams and goals. Blaine has held the Chartered Financial Consultant® and a Chartered Life Underwriter® designations since 1989. He is also an Enrolled Agent and has been authorized to practice before the IRS since 1991. He is a member of the Society of Financial Service Professionals and was an instructor for Pro Schools, teaching insurance and financial planning courses. Blaine and his wife, Jeri, have been married since 1983 and both enjoy traveling, kayaking and snowshoeing. 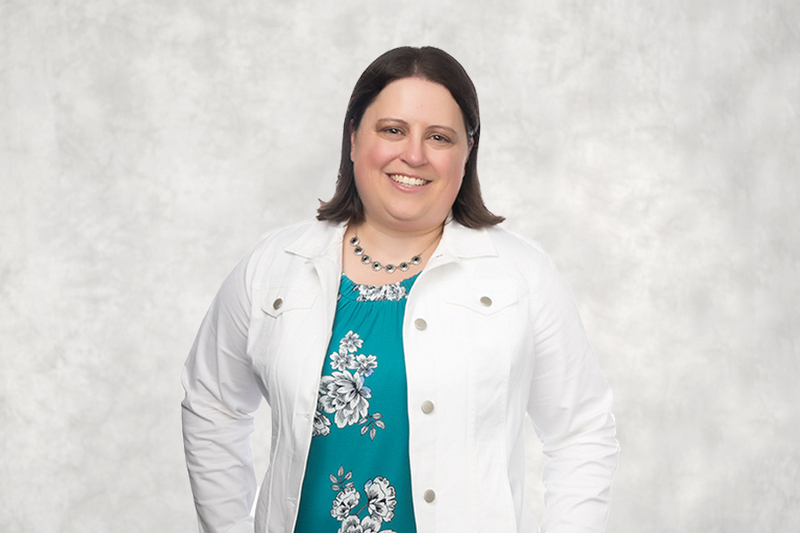 Jeri chose financial services because she loves helping clients improve their financial health—and it doesn’t hurt that she loves spreadsheets. She’s been JBA’s in-house life insurance and long-term care specialist since 2012. Jeri shifted to this industry nearly a decade ago, after 25 years in retail and merchandise management. She’s worked at Nike and Meier & Frank, and spent 15 years as a manufacturer’s representative. She’s a Montana native who has a bit of an obsession with crafting. She enjoys restoring old furniture, sewing and perusing Pinterest for her next project. Jeri lives in Brush Prairie, Washington, with her teenage son. Jeri majored in Merchandising Management at Oregon State University, with a minor in Business Administration. She earned her Certified in Long Term Care (CLTC) designation in 2014. She has held her Series 7 and Series 66 designations and her insurance licenses in Oregon and Washington since 2006. What Karen loves most about her job is helping others. It’s in her nature, whether she’s working with her clients, taking care of family, or connecting with the community through her church. You can attribute her penchant for hospitality to her Southern roots. Karen joined JBA when she and her late husband relocated to Vancouver in 2004. 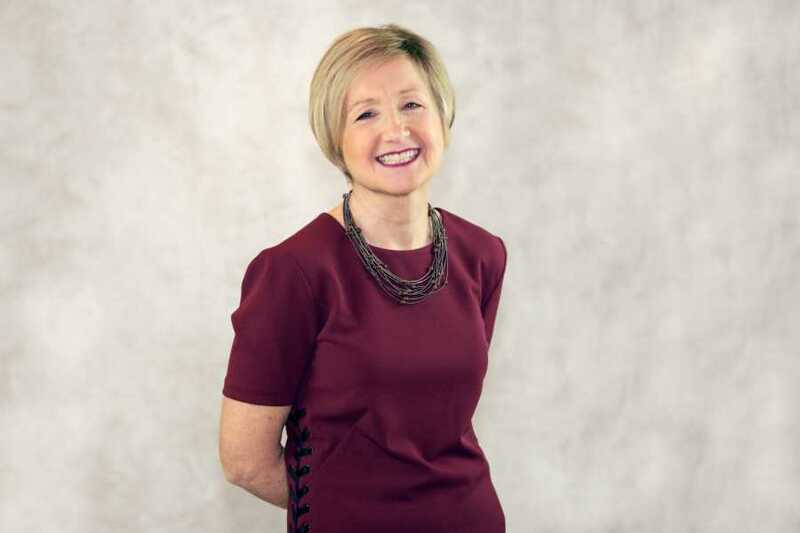 She’s a 20-year veteran of the financial planning industry and has been working in a support role for more than 40 years. Karen enjoys music, dancing, hiking, biking, and Jazzercise. She looks forward to exploring more of the Pacific Northwest and beyond. She has two grown sons. Karen holds a bachelor’s degree from the University of Alabama. She obtained her Financial Paraplanner Qualified Professional™ certification in 2009. With her father in the Navy and Civil Service, Karen lived in five different Southern states as a young girl and then enjoyed time with her husband and family living in Mississippi; Alabama; New Brunswick, Canada; and Indianapolis before moving to Washington. Whether she’s explaining the complex in simple terms, or unraveling a particularly tangled web, Haley brings her passion for learning and finding answers to the work she does every day. But these aren’t just abstractions. Her extensive background in volunteering shows that she’s in this to better the lives of people. 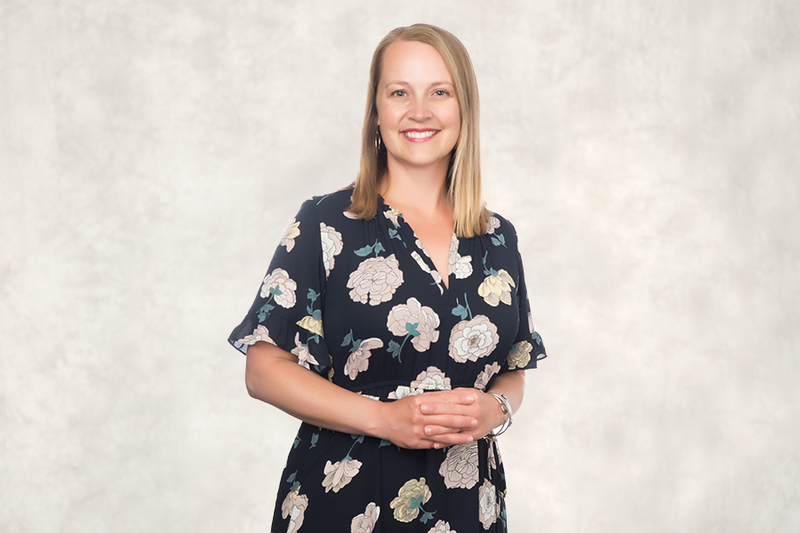 Haley started working in financial services in 2008 after an unexpected career change, but that was all the chance she needed. Since then, she has worked her way up, and built a formidable career helping clients achieve their financial goals. Now we get to benefit from her hard work, dedication, and serious problem-solving skills. When she’s not working, Haley enjoys spending time with her husband and going to Timbers games. Yep, Haley is a super fan. Haley adores her two rescue dogs, Comet and MJ. She looks forward to kayaking and camping trips throughout the year. Amanda knows talking about personal finances can feel very private, and sometimes it can be overwhelming. But that’s exactly why she is here. 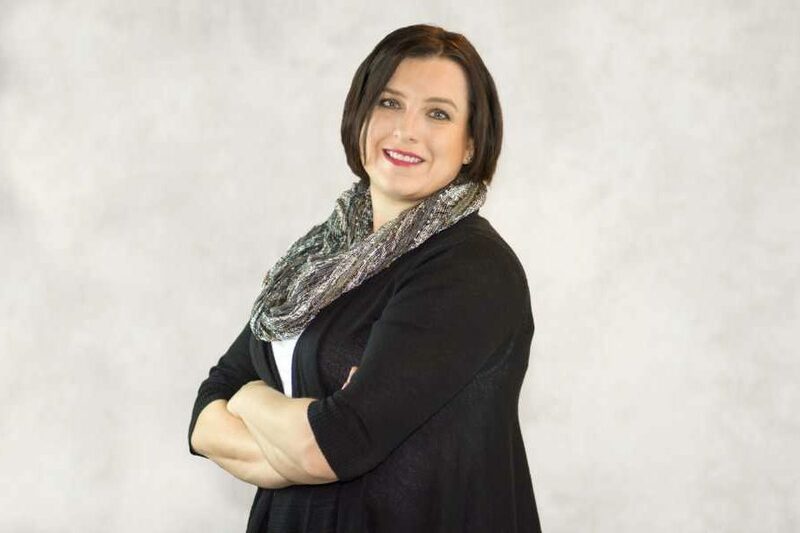 With a master’s in counseling and a bachelor’s degree in business accounting, she’s able to combine her knack for numbers and her genuine desire to help people through one-on-one conversations. 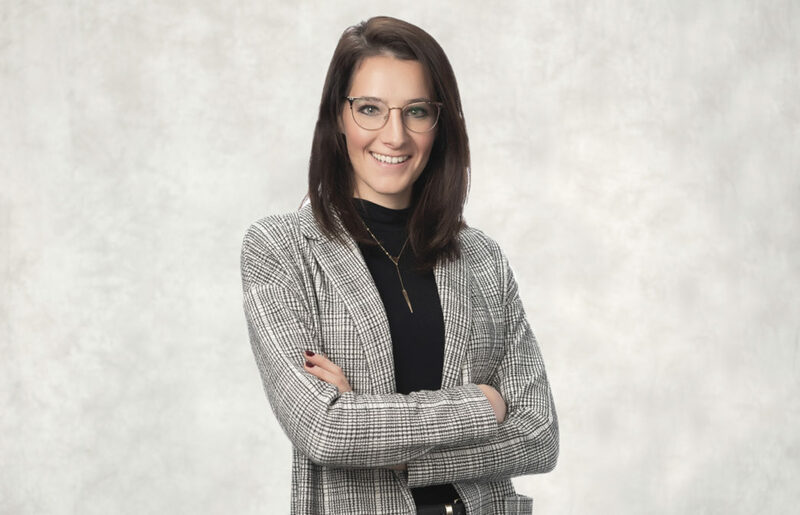 Currently on our client services team with a long term goal of becoming a certified financial planner, Amanda creates spaces for clients to feel comfortable sharing their values and priorities with their financial planner. She helps our team ask the right questions and allows clients to voice their doubts and talk about what’s important to them. After all, finances are tied to almost every area of our lives. Growing up in California, she escaped to the Northwest years ago and still finds pure joy in every waterway she can dip her toes into. Whether it’s swimming, boating, kayaking, hiking near a waterfall or simply sitting along the shore. 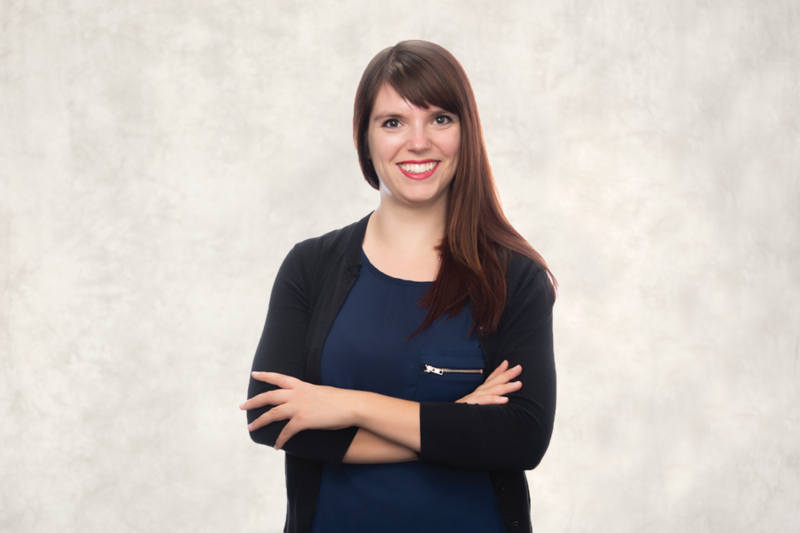 A Certified Public Accountant, Amanda has worked in both the public and private sectors of accounting. 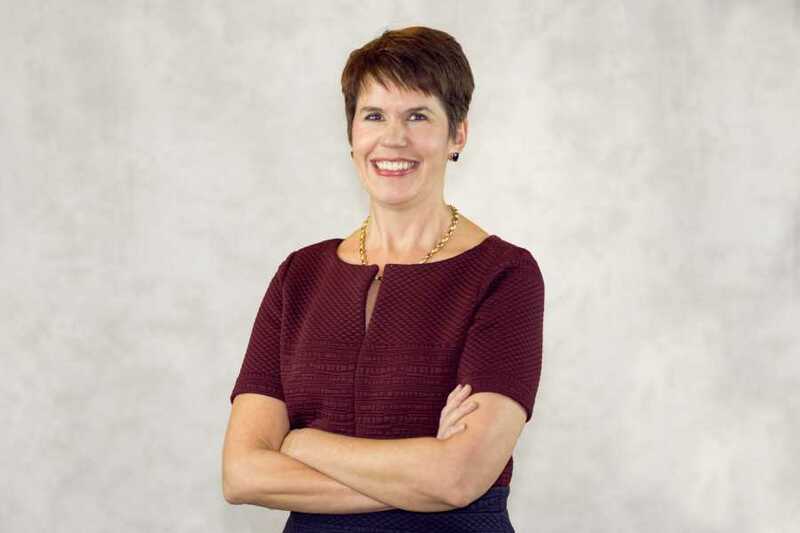 She especially enjoyed specializing in non-profit accounting as she worked with numerous organizations throughout the Portland and Vancouver areas. On her wish list is learning to horseback ride. She enjoys spending time with her nieces and nephews, occasionally being asked if she is their older sister. Details are Lana’s forte. And with more than 20 years of experience in the financial planning world, Lana knows exactly what details to look for. She has a laser-like focus on accuracy and completeness—a natural gift we appreciate greatly here. Lana and her husband moved to the Northwest from Colorado, drawn to its proximity to the spectacular beauty of both the mountains and coast. She misses the Rockies and occasionally goes back to get her “Colorado fix,” but home is where the rain falls. Lana lives with her husband and their two children. In her free time, Lana enjoys hiking, biking, and camping. Lana wants to take her family snorkeling in Honduras and Belize, where she and her husband traveled before they had children. Savanah lets her love of building relationships drive her. She believes there is nothing more inspiring than helping clients be successful. 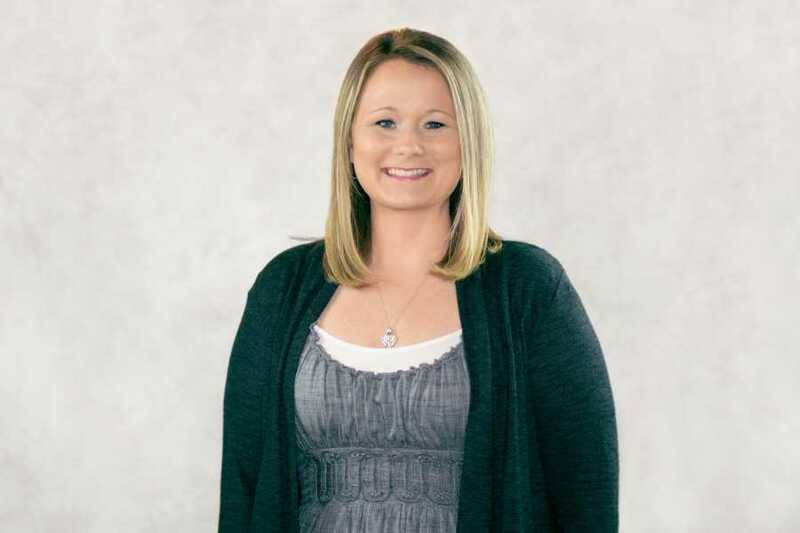 She brings her enthusiasm to our office every day as she works alongside our financial planners. With her many years of experience in financial operations and client service, Savanah brings a wealth of knowledge and strong set of skills to our team. She uses her great energy and inquisitive nature to fuel her desire to continuously educate herself and grow within an industry that is always changing. Perhaps it’s the momentum from the CrossFit classes she loves to attend or maybe it’s the fuel from the occasional weekend brunches she enjoys with her family and friends – which she refers to as “weekend dessert” – that help contribute to her contagious energy. She has a beautiful young daughter who keeps her on her toes at home. A native of Alaska, she moved to the Portland area in 2012 and hasn’t looked back. She loves travel and photography and spent 6 months in Portugal attending school. Paula Lee is a people person—not a numbers person. Bringing out the best in her coworkers is what she does best. With her background in human resources, Paula thinks outside the box. It helps her inspire, direct and support those around her. Calm by nature, Paula handles just about any situation with precision, grace and humor. 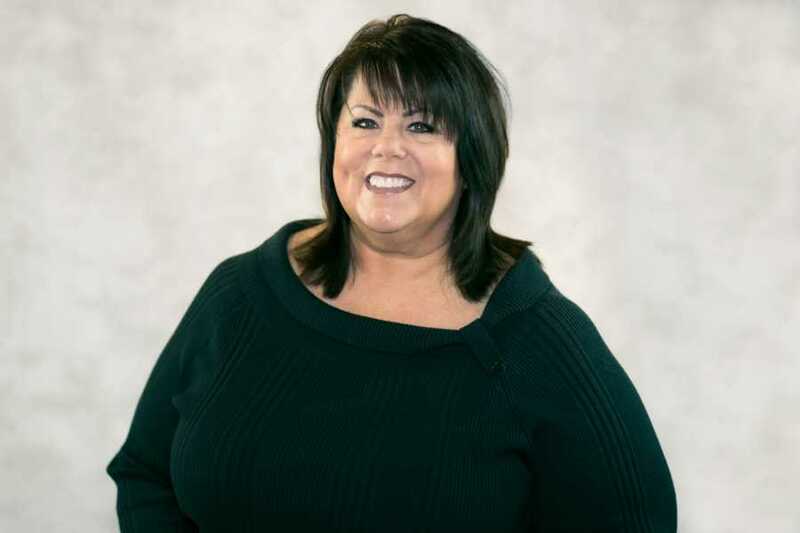 Paula is the JBA team’s go-to person for everything from recruiting and onboarding new employees to managing public relations, marketing and organizing events. When Paula isn’t juggling multiple projects, you’ll find her in her garden. Paula also enjoys traveling to sunny, warm locales and spending time with friends. She lives in Washougal, Washington, with her husband. Paula managed a travel agency in Vancouver for a number of years and grew the firm into one of the top five in the Pacific Northwest in sales with the Walt Disney Travel Company. She conducted a children’s choir for 17 years that performed musicals in Washougal. Kartr Johnson joined the team when he shared his last name with Heidi in 2009, but officially getting office space in 2017. 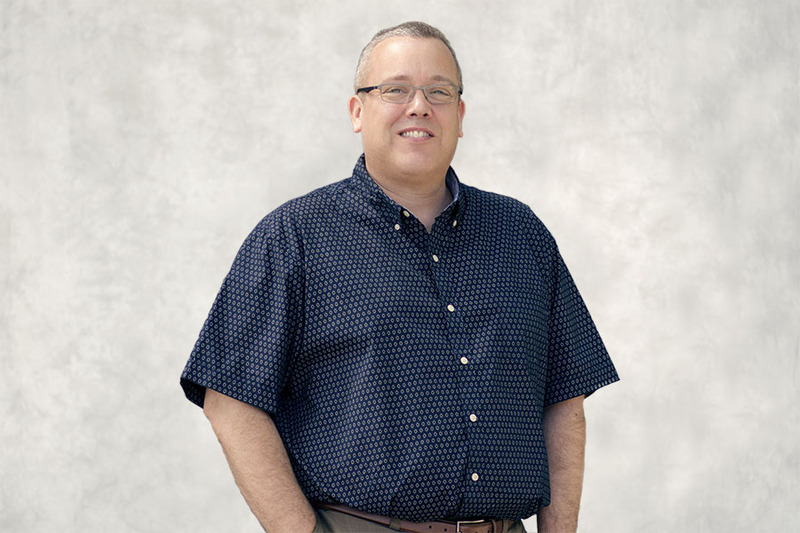 After 20 years working at a multi-national company as their IT & Systems Manager, he opted for bringing his skills to Johnson Bixby as our IT Manager. Although new to the financial services industry, Kartr’s sharp critical thinking skills and vast knowledge of system design will be key to preparing the firm technologically for current and future growth. A native to the Pacific Northwest, Kartr is thankful for winding mountain roads to test his driving skills. Can we say sports car fanatic? He has an equal interest in guitars on which he’s still trying to master a Jimi Hendrix song. There always seems to be a new podcast to catch his attention and recordings of soccer games fill his Tivo. 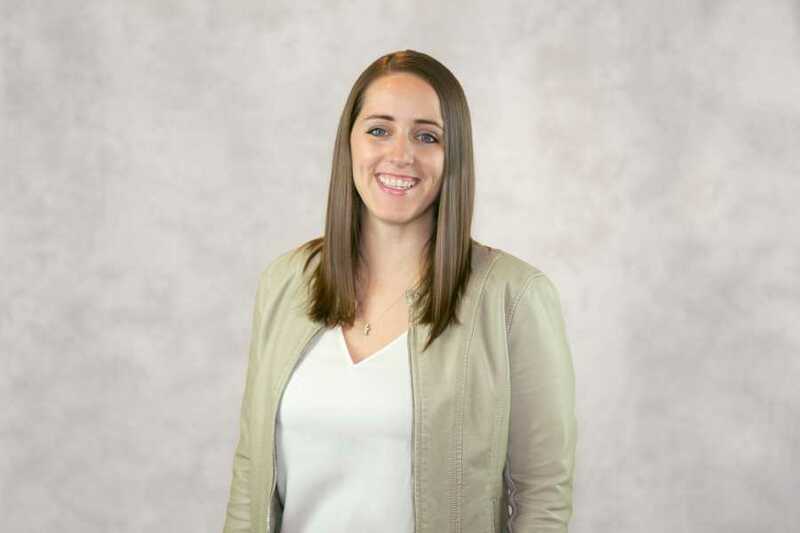 Rachel is an optimistic realist helping promote the JBA brand in all the ways that matter—whether that be to existing clients, future clients, employees or community partners. A natural people person who gets an extrovert classification on every test she’s taken, she tackles each communication challenge that comes across her plate with grace and enthusiasm. 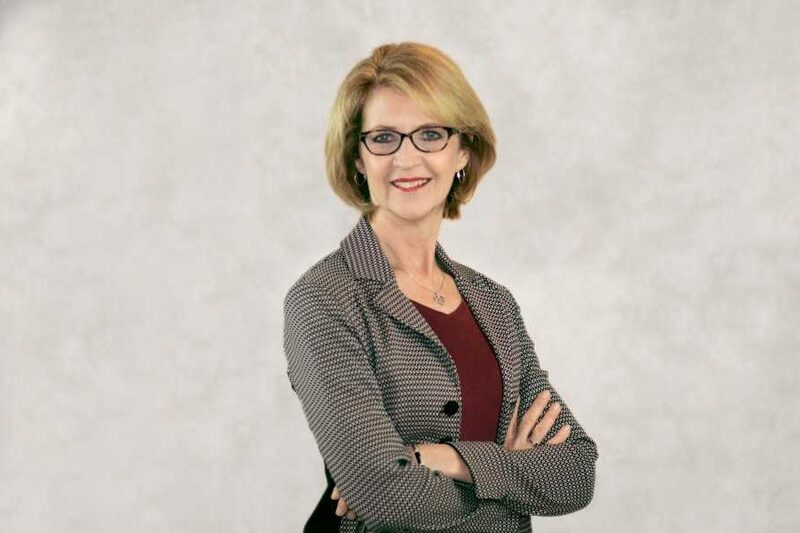 A lifelong communicator who had childhood dreams of becoming a news broadcaster, she spent her early career years in public relation and marketing roles. After more than a decade in corporate communications, she moved to a local creative agency in account services where she realized she had a passion for promoting brands for smaller businesses. Away from the office, Rachel enjoys entertaining friends and family over a homecooked meal—especially ones that contain vegetables from her garden. Although born and raised in Vancouver, Rachel spent her college years away, attending Marquette University in Milwaukee, Wisconsin. She’s married to her husband, Kevin, and has two elementary aged daughters: Adelaide and Amelia. Jennifer makes sure everything from greeting clients to coordinating mailings goes off without a hitch. Outgoing and always willing to help, Jennifer has terrific attention to detail, the ability to juggle multiple tasks, and a knack for making everyone feel special. No matter how busy she is. 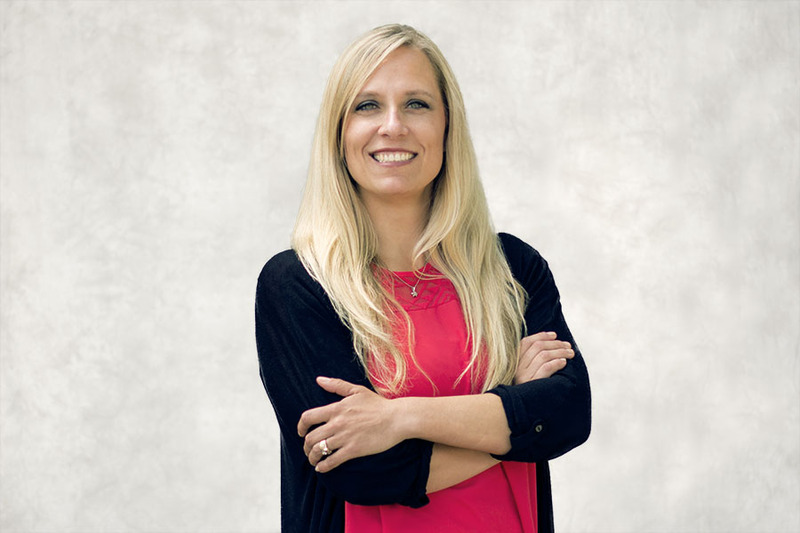 Before joining Johnson Bixby, Jennifer was a lead teller at Wells Fargo for ten years, where she gained experience with compliance and oversight and helped many customers with day-to-day banking needs. At Johnson Bixby, she’s excited to learn about and build expertise in other aspects of financial services and planning and serve our clients. A Washougal native, Jennifer loves spending time outside with and without her three kids (ages 12, 13 and 19). Sundays during football season you can find Jennifer and her family, at home, watching the Seattle Seahawks. Jennifer loves kayaking, boating and hiking. Someday soon she hopes to take her family to Hawaii, but until then the beaches of Washington and Oregon are pretty great. Before joining the Johnson Bixby team, Michelle learned how to wrangle complex tasks and execute on near impossible demands in the greatest pressure cooker environment of them all: the home. For the last 13 years, Michelle has been devoted to loving, educating, and raising three boys. Now we get to benefit from those years of experience. Whether she’s organizing an event, facilitating meetings, or helping clients navigate murky waters, she does everything with precision, grace, and passion. Active in her community and her church, Michelle loves being with and helping people. When she’s not working, she’s hosting game nights, making old furniture beautiful again, or watching her boys’ football and baseball games. Michelle earned a certificate in Biblical Studies from Ecola Bible School in Cannon Beach, Oregon. She lives in Vancouver, Washington, but grew up in Gresham, Oregon. Her three boys are thirteen, eight, and five years old. Terassa (pronounced Tr-é-ssa) keeps our leadership team humming along perfectly, making sure appointments are kept, events are organized, and deadlines are never missed. She thrives on the variety and fast pace of a changing environment, something she came accustomed to during her days working on Capitol Hill supporting a member of Congress. She says she loves being an executive assistant as it allows the ability to see how things function at a high-level, while providing a great opportunity to be of service to and learn from great business leaders. When not on the phone scheduling an important event, you might find Terassa on the volleyball court or flexing her creative muscles in a graphic design, watercolor or photography class. She writes for a magazine entirely authored by professionals who have experience working in American politics and government. Our team of professionals has earned some of the most recognizable credentials in the financial planning and investment management industries. We stay abreast of trends and developments with ongoing continuing education. Johnson Bixby is committed to life-long learning and the continual enhancement of our skills in order to better serve you, our valued clients. A CERTIFIED FINANCIAL PLANNER™ is an essential key to your financial future. At JBA, our financial planners are certified. That means they’ve gone through rigorous and ongoing training. Not that we’re over-achievers or anything (wink), but all our planners exceed the minimum of 30 hours of continuing education every two years to maintain certification. We’re lifelong learners, and we love this stuff. You’ll find our recommendations to be objective, current, accurate, and customized. Our financial planners are certified through the Certified Financial Planner Board of Standards, Inc. (CFP Board). Education – CFP® professionals must earn a bachelor’s degree and complete a comprehensive financial planning curriculum approved by the CFP Board in the areas of investment, insurance, taxes, retirement and estate planning. Examination – All CFP® professionals must successfully complete the CFP Board’s comprehensive two-day, 10-hour CFP® Certification Examination. Experience – CFP® professionals are required to have a minimum of three years of financial planning experience prior to using the CFP® mark. Ethics – CFP® professionals must pass an ethics review and agree to abide by the CFP Board’s Planning Practice Standards and a strict code of professional conduct. WHAT IS A CHARTERED FINANCIAL ANALYST®? The Chartered Financial Analyst® (CFA®) credential is the globally recognized mark of distinction and benchmark for measuring the expertise, experience, and ethics of serious investment professionals. The CFA charter demonstrates mastery of a broad range of practical portfolio management and advanced investment analysis skills. To earn the CFA charter, candidates must pass three sequential, six-hour examinations (eighteen hours in total) over a period of two to four years. WHAT DOES “CERTIFIED IN LONG TERM CARE” MEAN? The CLTC designation is a professional mark earned by a person who offers advice regarding long term care services. Long-term care insurance is a complex product. It offers many forms of protection and pricing structures. A CLTC professional is highly trained in the field of long-term care and knows the right questions to ask. Their goal, like all professionals, is to help you solve your needs. The Corporation for Certification in Long-Term Care (CCLTC) is the sole recognized entity to conduct certification in this specialty. The program is recognized by state insurance regulators, NAIFA (National Association of Insurance and Financial Advisors), and the American College of Financial Services. Education – Continuing education is required to stay current on trends, legislation, and introduction of new products. Examination – The holder of the CLTC designation has successfully passed a rigorous comprehensive certification exam given by the Corporation for Certification in Long Term Care and designation renewal is required every two years. The Chartered Financial Consultant® (ChFC®) designation has been a mark of excellence for financial planners for almost thirty years. To hold the ChFC® designation, one must complete a minimum of 30 hours of continuing education every 2 years, adhere to strict ethical standards, and meet experience requirements. Examination – ChFC® professionals must successfully complete nine college-level courses on all aspects of financial planning. The curriculum covers extensive education and application training in all aspects of financial planning, income taxation, investments, and estate and retirement planning. Experience – ChFC® professionals are required to have a minimum of three years of relevant business experience prior to using the ChFC® mark. ChFC® is the property of The American College, which reserves sole rights to its use, and is used by permission. A chartered life underwriter CLU® is a professional designation for individuals who specialize in life insurance and estate planning. To obtain the designation, candidates must complete advanced courses and exams in several topics, including insurance, investments, taxation, employee benefits, estate planning, accounting, management, and economics. WHAT IS A Financial Paraplanner qUALIFIED PROFESSIONALTM DESIGNATION? Individuals who hold the Financial Paraplanner Qualified ProfessionalTM, FPQPTM designation have completed a year-long course of study encompassing the financial planning process, the five disciplines of financial planning, general financial planning concepts & terminology and product categories. Additionally, individuals must pass an end-of-course examination that tests their ability to synthesize complex concepts and apply theoretical concepts to real-life situations. Education– Designees renew their FPQPTM mark every two-years by completing at least 16 hours of continuing education. Adherence to Standards– All designees have agreed to adhere to Standards of Professional Conduct as outlined by the College for Financial Planning and must reaffirm compliance biannually. Financial Paraplanner Qualified ProfessionalTM and FPQPTM are trademarks or registered service marks of the College for Financial Planning in the United States and/or other countries.